Nelson Ireson July 4, 2011 Comment Now! 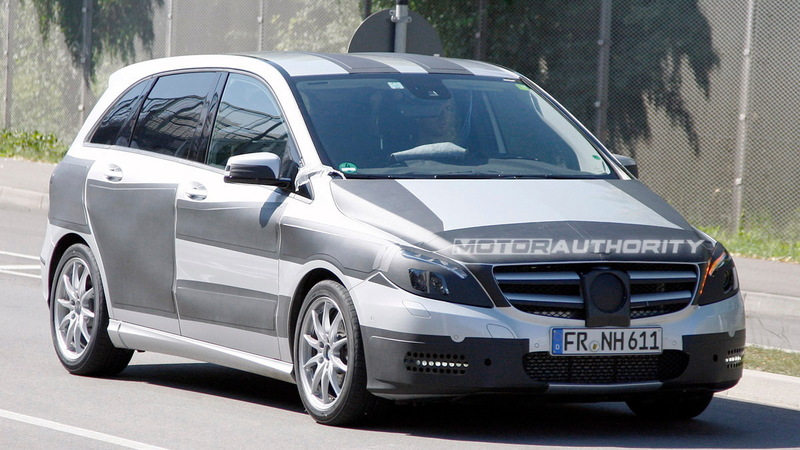 The next generation 2012 Mercedes-Benz B-Class is working hard to deserve the "next-generation" appellation. 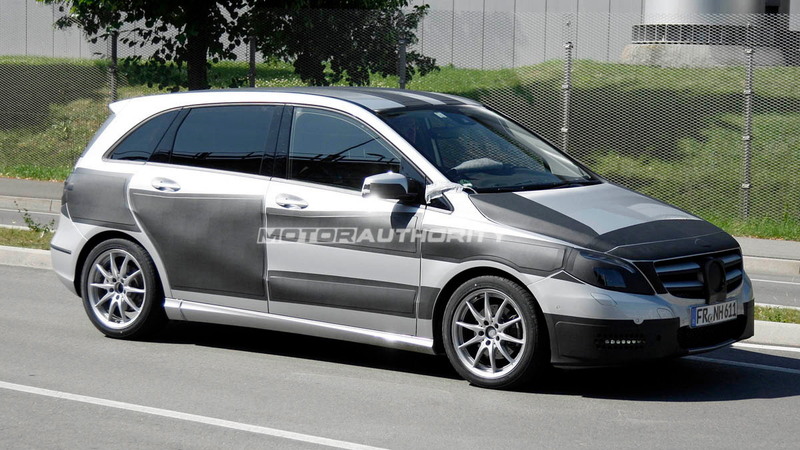 According to the latest reports, the B-Class could feature a smorgasbord of just about every kind of standard and alternative drivetrain around. Standard gasoline and diesel models will of course be available, but Autocar reports that a range-extended hybrid, a battery-electric, a hydrogen fuel-cell, and a natural gas model could all be in the works. The more exotic drivetrains, particularly the hydrogen fuel-cell and battery electric versions, will almost certainly be limited in volume if they do reach production, but the idea of so many possibilities in one compact platform is intriguing. 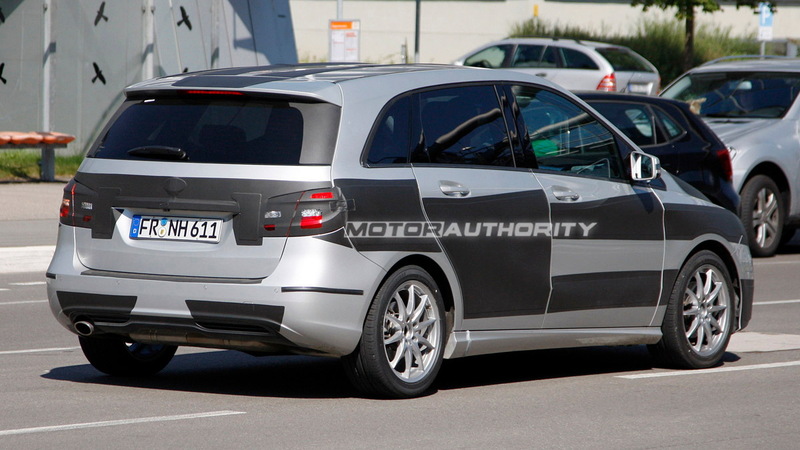 The wide variety isn't exactly a new idea to the B-Class. 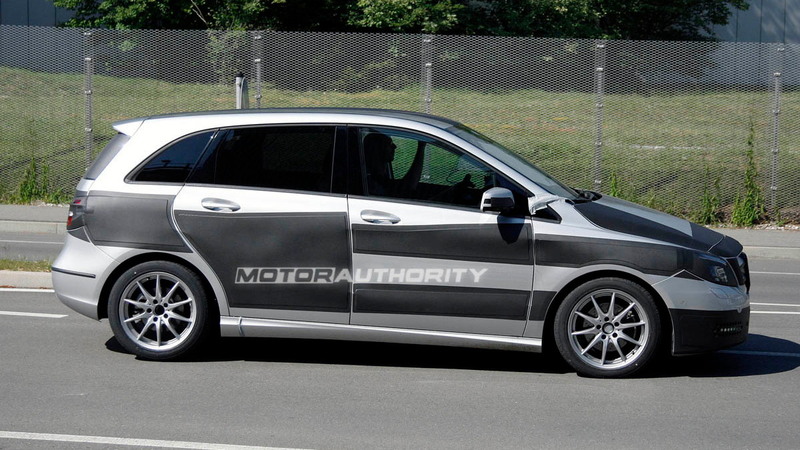 The previous generation was designed with a "sandwich" layout that was intended to make it highly modular, but aside from several prototype and concept vehicles, Mercedes didn't do anything beyond the usual. It's a good thing Mercedes is considering this avenue, as competition from the A3 is heated--it will offer six different powertrains in its next iteration. 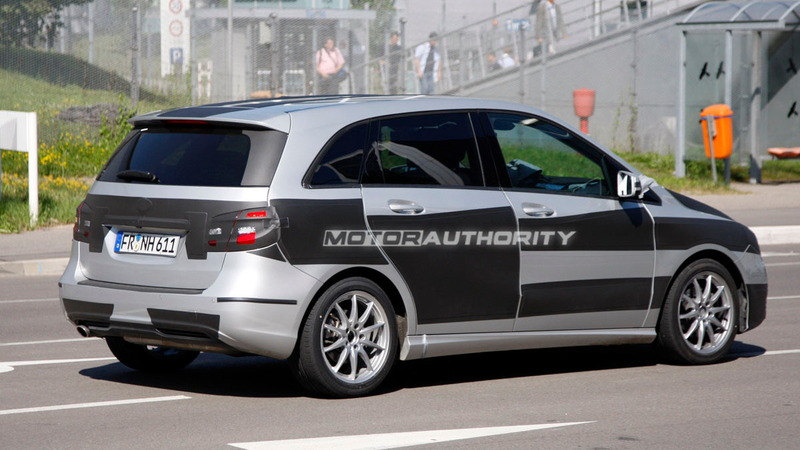 For those despairing over the luck of the Europeans in getting such an advanced compact luxury car, fret no more: the next-gen B-Class is expected to come to America, and given our preference for electric and electric-assisted cars over diesels, we could get several of these variants--assuming the reports prove true.